ONE of Australia's best-loved celebrities Scott Cam raises a toast in stories, anecdotes and photographs to an enduring Australian icon, the (not so humble) backyard shed. He loves his sheds so much, he has two of them. "There are thousands of people around with a love of sheds like me, and plenty of their sheds are better than mine," Scott said. "So, why not run a competition to find the 20 best ones and whack 'em in a book for all to see?" After his nationwide search, here in Scotty's Top Aussie Sheds you'll find the most fascinating examples of our humble, and not so humble, backyard icon. You'll be inspired by the owners' fascinating stories, and by the stunning images of their pride and joy and you might even join Scotty on his mission to make sheds great, make them essential, and make them loved again. Scott Cam is one of Australia's best-loved television personalities. 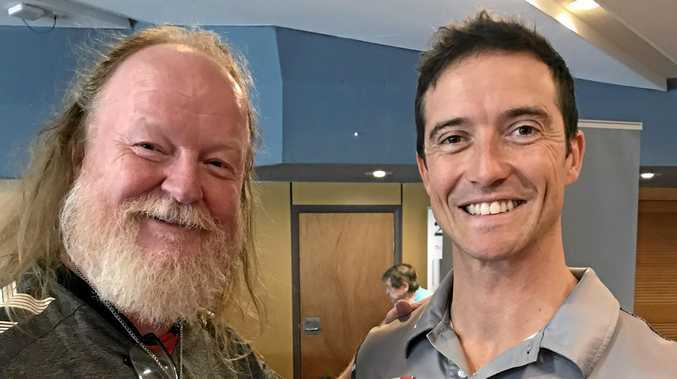 As host of The Block on Nine Network, Scott's laidback larrikin attitude has won him millions of fans across Australia and a Gold Logie award in 2014. 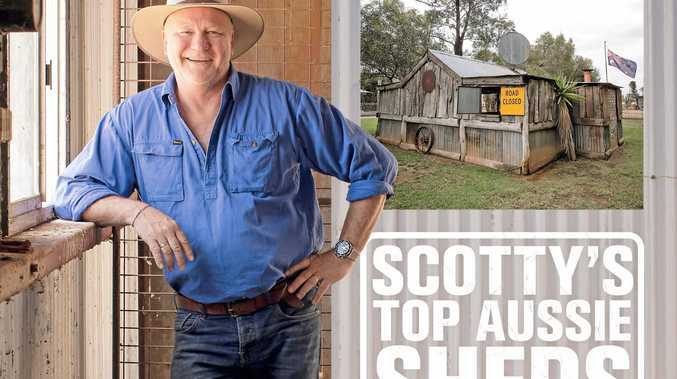 Published by Murdoch Books, Scotty's Top Aussie Sheds is available in bookshops. RRP $35.